Roger is a 1978 graduate of Nokomis Regional High Newport Maine. He enlisted in The United States Navy the summer of that same year. 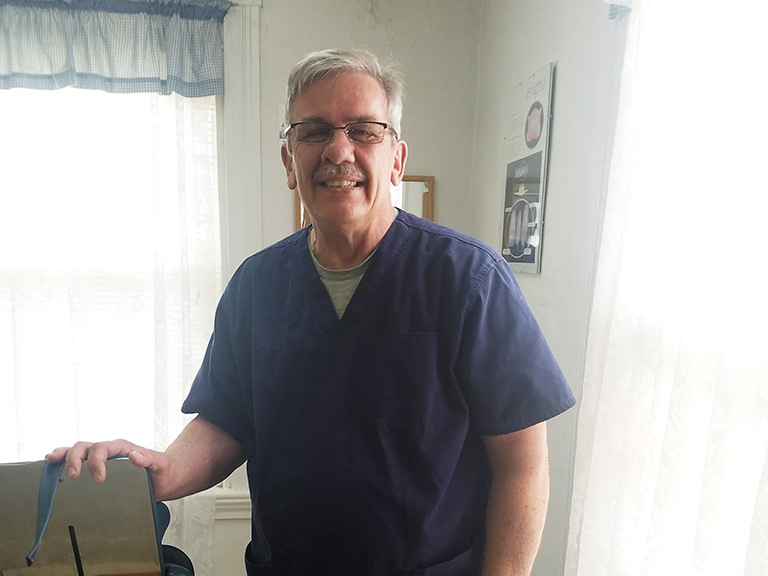 Roger has spent over 25 years providing dental care. Through his experiences he has learned the in and outs of complete denture construction and therapy, with an artistic eye that brings dentures to life. It is his goal to provide comfortable and functional dentures that look like real teeth.